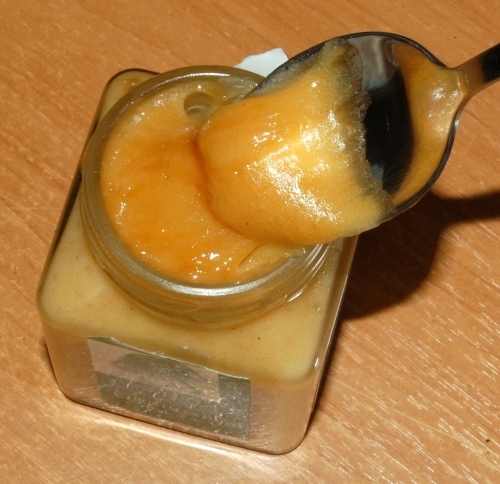 Honey must really be one of the highlights of the gastronomical adventures of a botanist! To me, tasting a plant, or a product derived from it is another way of knowing a plant. A kind of communion. For years I have admired the faithful blossoms of the Christmas Mintbush (sometimes simply called Christmas bush) (Prostanthera lasianthos var. lasianthos). These blossoms are without question one of the greatest attention grabbers of the wet eucalypt forest in summer. Up close, an reddish ‘heart’ pattern is evident in the throat of the corolla. Even in it’s non-flowering seasons, the Christmas Mintbush is an attractive tree, with glossy leaves bearing toothed margins. And as may be expected of members of the mint family (Laminaceae), the Christmas Mintbush gives off the characteristic and pleasant minty smell when the leaves are crushed. But it was only this year that I got to partake of the Christmas Mintbush’s true virtue – I bought a small 160g jar of Christmas Mintbush honey. There is little point trying to describe the subtle nuances of taste, though I try (See post on Prickly Box Honey). Christmas Mintbush honey. Heavenly sweet, of course. I could perhaps add that there was no minty over or undertones, which was not a bad feature. A pure flavour of floral fragrance. Left to my partner and I, the small jar stood no chance of lasting the day. Winnie the Pooh would have been put to shame. 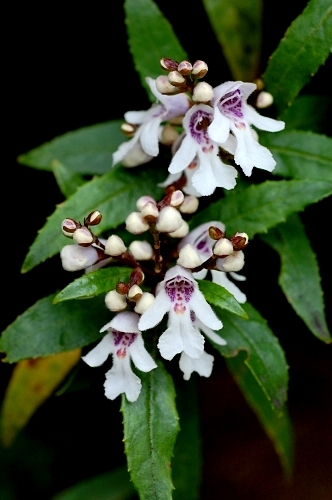 This entry was posted in Bush Tucker, Ethnobotany, Honey, Plant Appreciation and tagged Christmas bush, Christmas bush honey, Christmas Mintbush, Lamiaceae, Prostanthera lasianthos, Prostanthera lasianthos var. lasianthos. Bookmark the permalink. Christmas Bush is also a common name for Prickly Box, as it flowers around Christmas time. 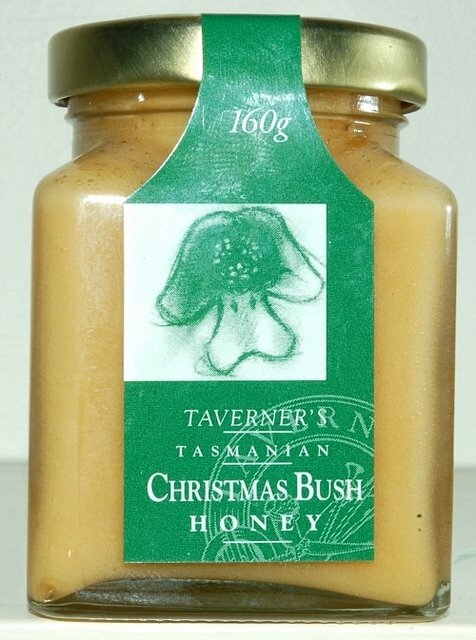 I think if you ask the producer of this honey you tried, you’ll find that this honey is actually from Prickly box (Bursaria spinosa), known as Christmas Bush, not Prostanthera lasianthos, known as Christmas Mint Bush. The two are quite different in taste and Christmas Mint Bush is not as sweet as the honey from Prickly Box.